Representing over 1 million square feet of commercial real estate in Northeast Florida, Petra has the expertise to guide you through the most complex real estate transactions.  From management to brokerage, Petra can assist you with all your real estate needs. Petra has established itself as one of the premier brokerage firms in the area for relocations, representing Swisher International and Coach for their real estate needs. Petra provides in-depth market knowledge and client interaction that is unparalleled in the industry. The Springfield Historic District is the largest National Historic District in the State of Florida. As experts in the neighborhood, we can guide tenants, property owners, and developers through the process of opening a business or selling property in the area.